The SDSU Track and Field team won the MW Indoor Championships in February, but weren’t satisfied with just one trophy. 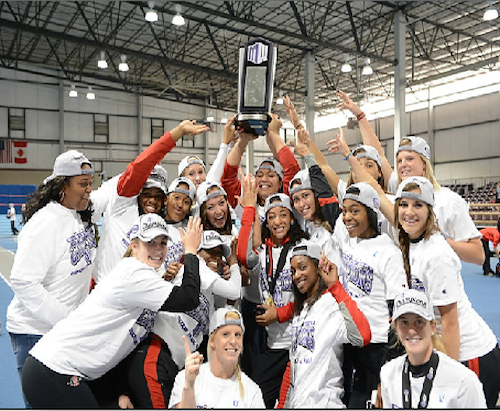 The San Diego State track and field team won the Mountain West Indoor Championships in February, but that wasn’t enough. As a school, San Diego State won its tenth conference championship on Friday when the softball team defeated UNLV, but that also wasn’t enough. Once again, the Aztecs wanted more. The track and field team won the MW Outdoor Championships on Saturday, securing the 11th conference championship for San Diego State during the 2012-13 academic school year. 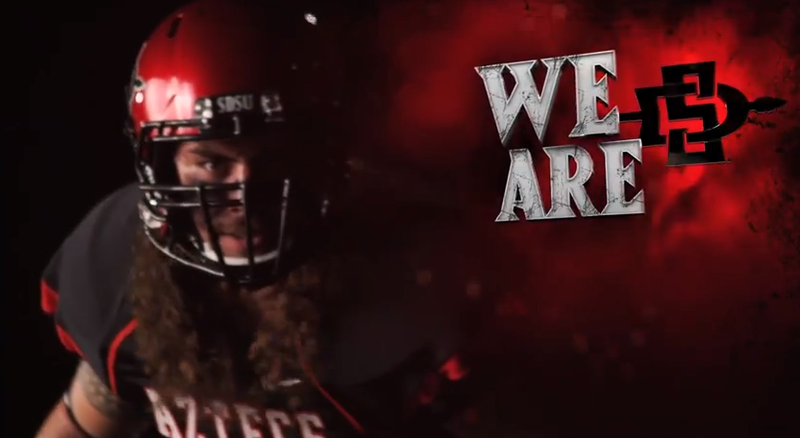 As if raising another trophy wasn’t enough, the Aztecs earned some conference honors as well. Head coach Shelia Burrell was named the Women’s Coach of the Year, and junior Allison Reaser was named the meet’s Most Outstanding Performer. Freshman LaQuisha Jackson won the 100 meters and 200 meters. Other individual winners included Reaser (100 hurdles), senior Deyna Roberson (400 hurdles) and junior ShaniekaThomas (triple jump). Jackson, Roberson, Thomas and junior Maderia Toatley also placed first in the 4×400-meter relay.